Have a question for Ecohealing Guesthouse? 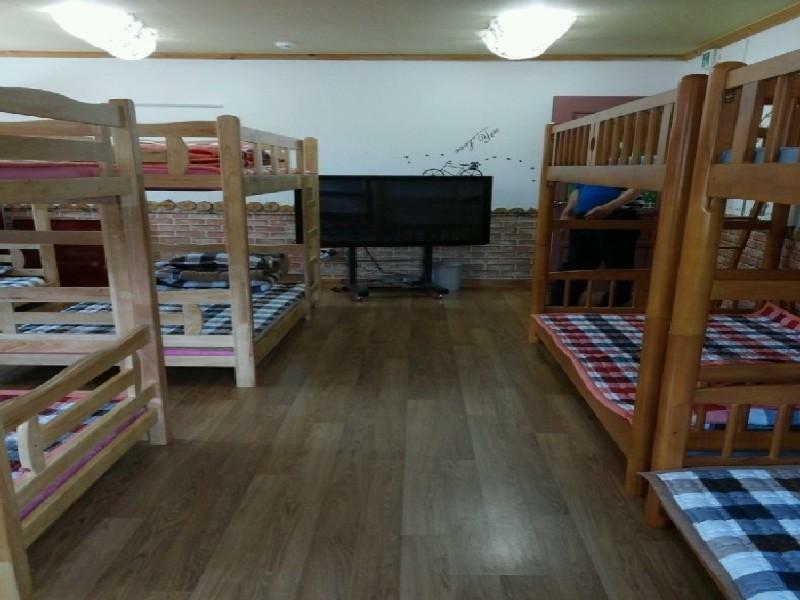 Designed for both business and leisure travel, Ecohealing Guesthouse is ideally situated in Myeongjeong-dong; one of the city's most popular locales. With its location just from the city center and from the airport, this 1.5-star hotel attracts numerous travelers each year. With its convenient location, the hotel offers easy access to the city's must-see destinations. At Ecohealing Guesthouse, the excellent service and superior facilities make for an unforgettable stay. The hotel offers access to a vast array of services, including free Wi-Fi in all rooms, Wi-Fi in public areas, family room, coffee shop, concierge. The ambiance of Ecohealing Guesthouse is reflected in every guestroom. 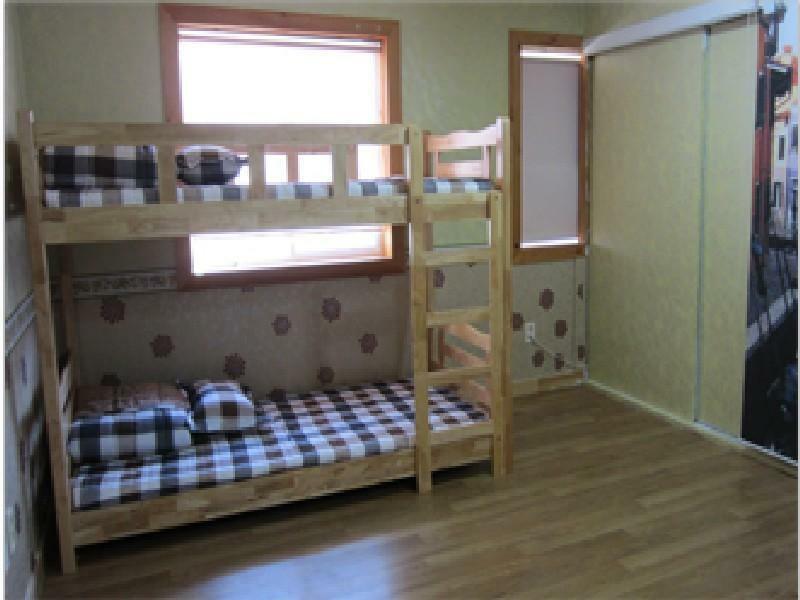 air conditioning, heating, shared bathroom are just some of the facilities that can be found throughout the property. Besides, the hotel's host of recreational offerings ensures you have plenty to do during your stay. Discover an engaging blend of professional service and a wide array of features at Ecohealing Guesthouse.